While there is so much to see and do in London, for many people, the area is most important due to its role as a transport hub. A lot of people fly into one London Airport and then need to get to another airport in or around London to make a flight to another area. This is common, but it still falls upon the traveller to make arrangements for the transport between airports. The fastest route when travelling between Luton Airport and Heathrow Airport is taking the M1 and then the M25. The mileage for this journey comes in at 33.7 miles and when there is not a lot of traffic or problems on the road, the journey can be undertaken in just over half an hour. This means that driving the route is simple, at certain times, and is a good option to consider if you need to make a connection between the two airports. 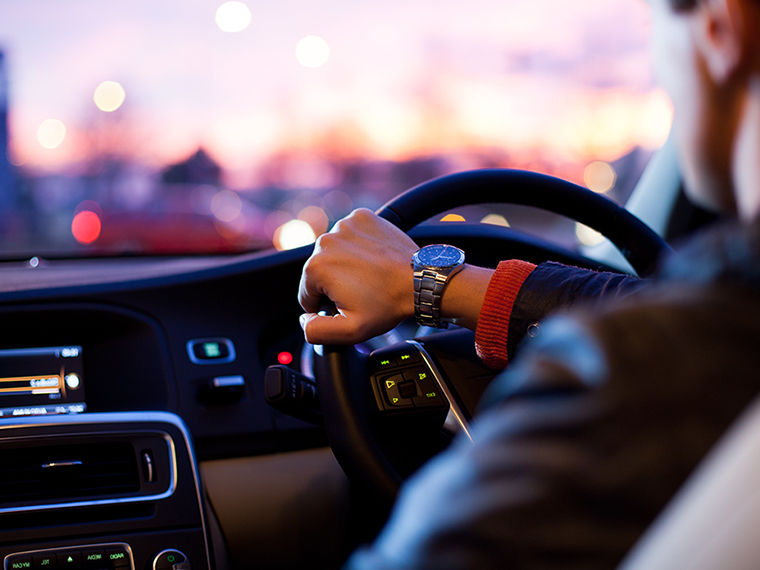 One issue to consider if you are planning on driving between Luton Airport and Heathrow Airport is where you get your car and where can you leave it. If you are looking to use airport parking, you may be positioned a good distance away from the airport, which can add a lot of time to your journey. If you are using a rental car, you may have to pay a high price, you may need to wait at both ends and the pick-up and drop-off points may be located a good distance away from the arrival or departure areas. This means that even though the driving time may be around half an hour, the total time taken to get from Luton Airport to Heathrow Airport becomes considerably longer. With this in mind, you can see why booking a taxi service from Luton Airport to Heathrow Airport is a smart idea. You can enjoy the benefits of the quick journey time between the two airports without having to deal with the delays or administrative duties that could halt your progress. For peace of mind, and cost, booking a taxi service from Luton Airport to Heathrow Airport makes sense. There is a National Express option between the two airports and this takes over an hour. There is also the fact that the service only operates once an hour, so if you have just missed the service, you	have a lengthy wait before the next bus is available. This is something to consider if you are looking to make a connecting flight when you head to Heathrow Airport. With the inconveniences of driving between these airports and taking public transport, there is a great deal to be said for booking a taxi service when travelling between Luton Airport and Heathrow Airport. Sky Airport Transfers provides affordable and reliable airport transfers are we are highly skilled and experienced in travelling between these airports. This means you can be confident that our driver will take the best route, helping you to get to the airport with a minimum of fuss and effort. At Sky Airport Transfers, we price our journeys based on the mileage between the start and end point, so you can be confident that we will provide you with a fair and reasonable fee. There are no hidden fees or additional charges associated with Sky Airport Transfers and you can be confident that the price we quote you for a journey between Luton Airport and Heathrow Airport is the price that you will pay. You can even pay for your trip in advance, at the point of booking, so for complete peace of mind and the best value for money Luton Airport to Heathrow Airport taxi, we are the company you can call on. You'll also find that booking with Sky Airport Transfers will save you time. When you pre-book your taxi with us, we will ensure that we are with you in good time and ready to travel. You can also arrange a meet and greet service, which will ensure you are met and taken directly to the car. If you want to minimise the time of the trip, this is a service that will help you out. There is also a lot to be said for utilising our flight monitoring service, especially if you are going from one flight to another. Anyone that provides Sky Airport Transfers with their flight details can be confident that we will be on hand to collect you when you arrive and we will keep you fully informed of your next flight. When you need additional service to stay calm and make your next flight, we are the airport transfer specialists to call on. If you are travelling between Luton Airport and Heathrow Airport, make the process easier by calling on Sky Airport Transfers.